Lindsey Phillips, Nardene Braddon, and Suzy Q!! Congratulations ladies!! 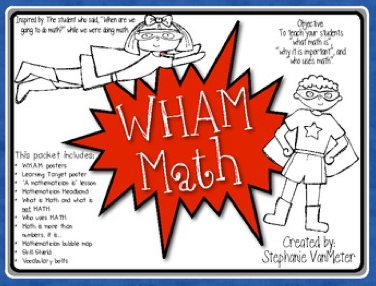 You will be receiving an email from our blog with the WHAM Math Packet attached to it. All I ask is that you email me letting me know you received it. Thank you for commenting and letting me know how you would use it in your classroom. 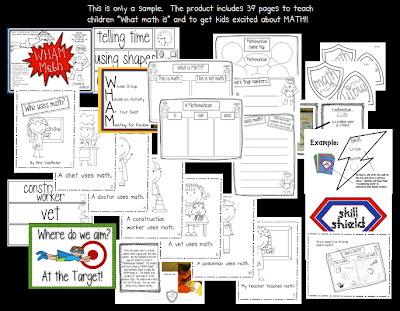 Keep looking back for more chances to win some incredible Common Core Literacy and Math Units for the upcoming holidays!! Can't wait for another chance to win!! !